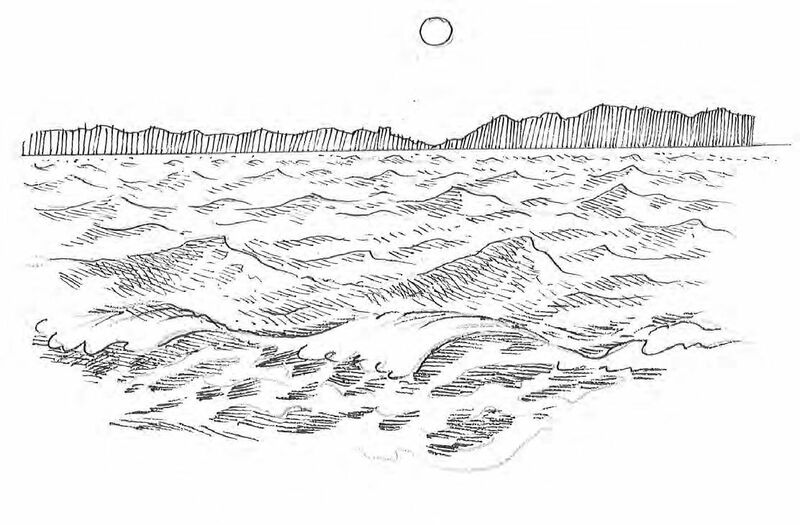 Figure 1 Diagram showing the effect of light and shadow on hills and valleys of water. As a wave breaks, the foam dissolves into lacelike patterns. The sea can present a challenge to the painter, who is trying to capture its movement and atmosphere. It is never still! In these three articles I will be working in three different media and exploring ways of capturing aspects of marine painting from deep sea to shoreline to crashing waves, in pastel, watercolour and oils. 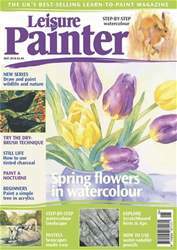 Welcome to the May issue of Leisure Painter, packed with practical tutorials, step-by-step demonstrations and illustrated techniques - all designed to help the beginner and amateur to draw and paint successfully. There's something for everyone, from how to paint spring flowers, landscapes, boats and animals in watercolour to tutorials using coloured pencils, water-soluble pencils, oils, pastels, acrylics and tinted charcoal. Learn how to manipulate photographs on a computer to help you compose a better picture, take your first steps with scratchboard, and discover how to gather reference material from nature. There's a look at the joys of taking part in outdoor painting competitions, even if you are a beginner, and David Bellamy introduces part two of our sketchbook challenge. There is also a host of information about art events and exhibitions, art club activities and reviews of practical art books, as well as news, special offers, competitions, holidays and workshops to enjoy.